Whether you’re looking for our DNS, ADSL, VDSL, Fibre or Email Settings, we’ve got you covered. This page will give you all the details you need to get things up and running. The provider should have installed the ONT ( also referred to as an OLT or CPE ) at your premises. Use the LAN (network) cable that came with the router or an existing LAN cable if you have your own router. 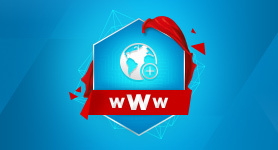 You will need to use the WAN or Internet port of the router for this connection. Plug the cable to Port 1 of the ONT device. Open your preferred browser, enter your ClientZone username and password and complete your signup. 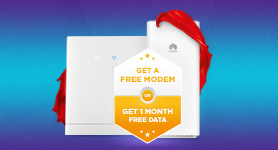 Once successfully logged in, you will see a confirmation message that you are now ready to use your new Fibre Internet. Openserve installed the ONT (also referred to as an OLT or CPE) at your premises. 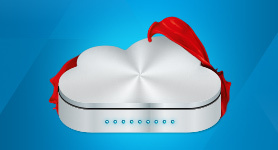 If you received a router from Afrihost, by default, the router should be configured to work with a PPPoE connection. If you have your own router, kindly check its documentation in order to access the router settings and create a new PPPoE connection. Use these settings for your PPPoE connection for the Fibre account. 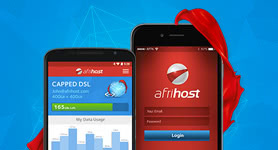 Enter your fibre username and password as per the email you received from Afrihost. Reboot your router for the settings to take effect. 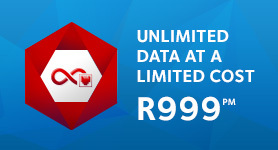 Vumatel should have installed the ONT ( also referred to as an OLT or CPE ) at your premises. The Object Number plays the same role in Fibre as your landline number would on a DSL account, it's the number that we allocate your data to. Try to navigate to any website (google.co.za is always a safe bet). You will be automatically redirected to the Vumatel Dashboard. Once the Vumatel Dashboard is open, you will find your Object Number at the top of the screen. 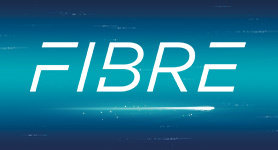 You will receive a mail from us called 'Fibre - How to get Connected'. Once you have your Object Number, simply click on the 'Complete Signup' button in the mailer and enter your Object Number to complete the sign up process. Get your questions answered by our friendly support team directly via WhatsApp on your mobile or desktop. a friendly online chat team. Easily log a support request in ClientZone. 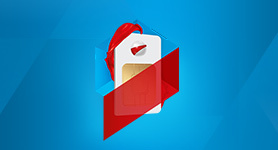 One of our support agents will get back to you as soon as possible.